Winner of tonight?s triple threat match will be its first owner. During the WrestleMania 32 pre-show, WWE Hall Of Famer Lita unveiled the new Woman?s Championship belt which will replace the Divas Title. Coming to the ring with a microphone at hand, Lita talked about the legacy of women?s wrestling and spoke about the Divas Revolution that had now evolved into this new division to be proud of. 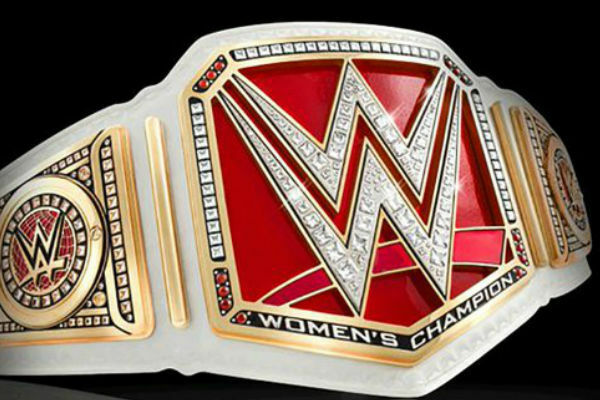 The new women?s belt appears similar in design to the men?s World Heavyweight Title only smaller and with the classic Intercontinental Title white colouring. 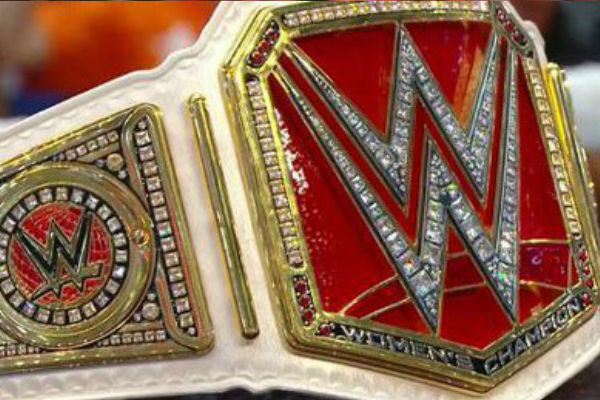 As Renee Young suggested just moments after the unveiling, the belt looks ?like a real belt? and its legitimacy felt instant. Lita proclaimed that the winner of the night?s triple threat match between Charlotte, Sasha Banks and Becky Lynch would be the new owner of the Women?s Championship belt. The introduction of a new belt for the female division had been rumoured for several days. It?s something that the majority of the new generation of female performers had been calling for with the likes of Paige, Becky Lynch and Sasha Banks proclaiming at various points over recent times that they were in favour of the Divas division being dropped for the woman?s. Though it should be noted the term Diva is unlikely to be dropped entirely. Moments before Lita unveiled the belt, Team Diva defeated Team Bad and Blonde on the WrestleMania 32 pre-show with Total Divas star Nikki Bella coming down post-match, neck brace and all, to celebrate her team?s victory.